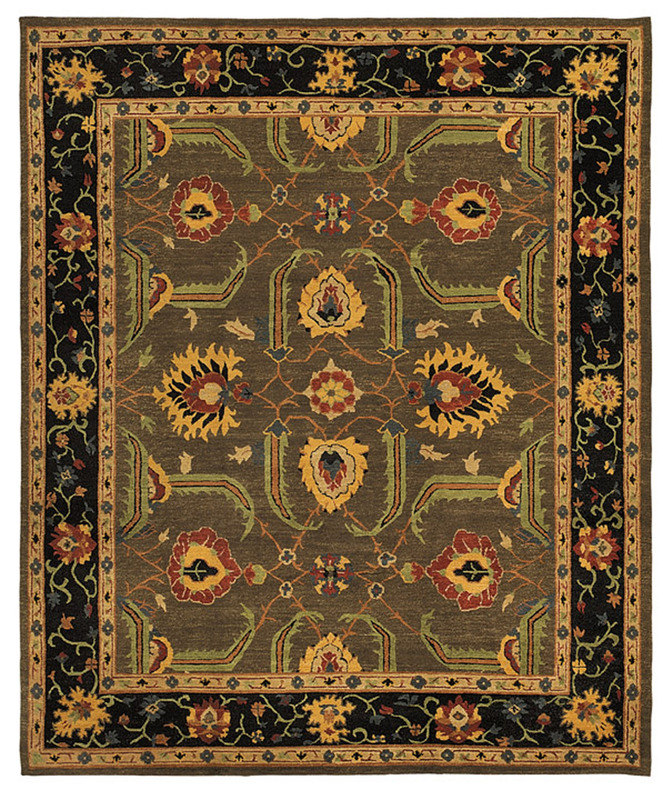 Part of the Kotana collection by Tufenkian Rugs, the Kilkenny Almond traditional Oriental rug features a graceful floral design and a divine palette. 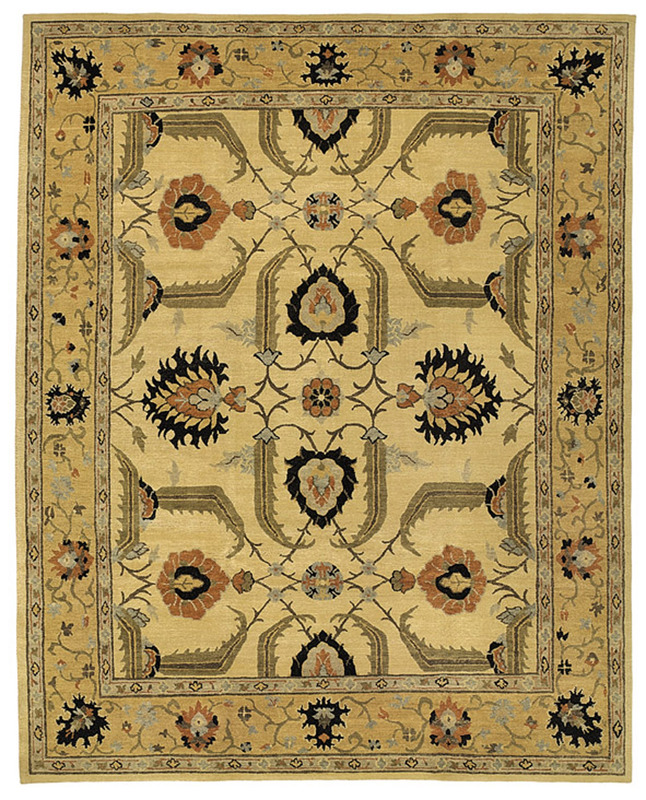 Hand knotted from luxurious wool, this charming creation comes in a selection of stylish colors. This is a great rug!! The rug looked much better in person than in the picture! Such an expensive rug, would have been much happier if the colors in the picture matched the ones on the actual rug, but I'm happy overall.